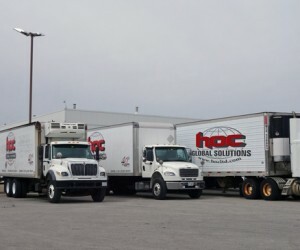 Staff turnover is extremely rare and our management personnel have an average 15 years brokerage experience. 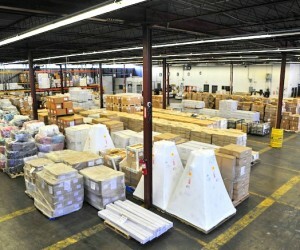 All carry professional qualification status and are licensed by the CBSA. 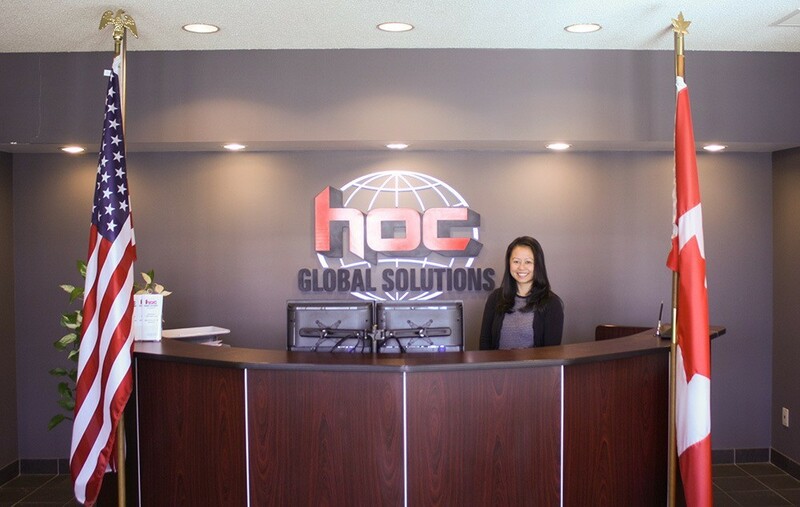 Service representatives engaged in Customs Brokerage have completed the Canadian Society of Custom Brokers’ two-year Certified Customs Specialist program. 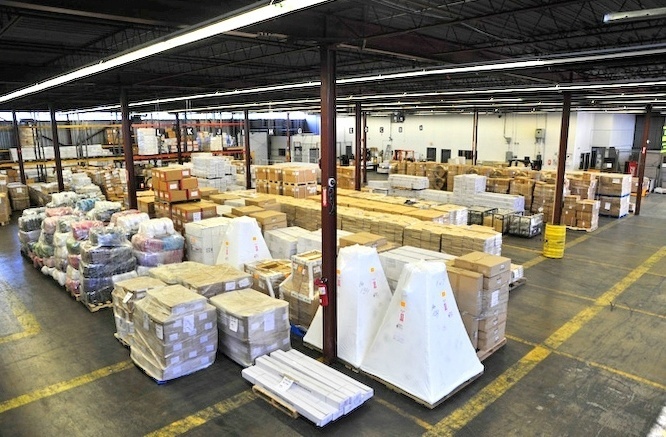 Likewise, staff dealing with the movement of export shipments meet the rigorous documentation and dangerous goods handling requirements established by IATA, CIFFA & FIATA. 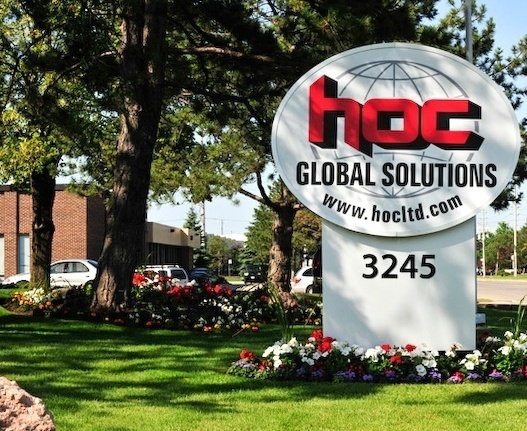 HOC’s founding principals are thoroughly immersed in the company’s daily operations and are constantly searching for new ways to provide services with a level of quality that satisfy or exceed our clients’ expectations. 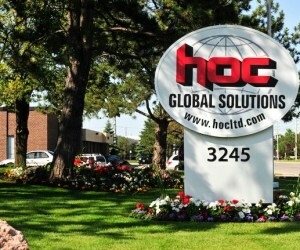 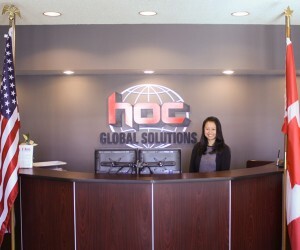 Find out what HOC Global Solutions can do for you.